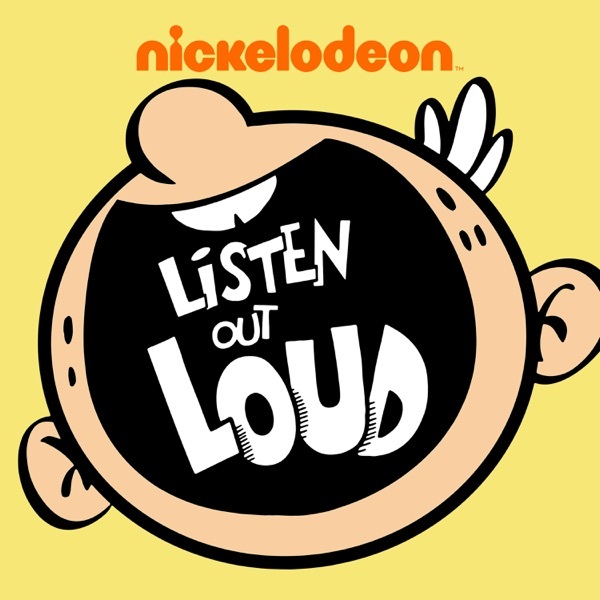 Listen Out Loud with The Loud House | Listen Free on Castbox. Ever wonder what it's like to grow up in a big family? Meet 11 year-old Lincoln Loud and his ten sisters! You may already follow them on Nickelodeon's The Loud House. Now you can listen to their very own podcast. Lisa invites listeners to call in to "Ask a Brainiac" with questions for her, but soon grows suspicious about the identity of her callers. Mom is delighted have listeners experience a day in the dentist's office while her family gets their teeth cleaned, but scaredy-cat Dad makes the visit a challenge. Lucy hosts a top five countdown of her favorite cemetery landmarks, with ghost hunter Lincoln tagging along. Lana demonstrates how to treat a car like a family member by using her family's drivers—Dad, Mom, Lori and Leni—as examples of what not to do. When Lincoln and Clyde take listeners on a tour of their new treehouse, they discover one of their beloved items is missing. The boys investigate Ace Savvy style by questioning Lincoln's prime suspects: his sisters. Luna gives a tour of her home music studio with her roadie Chunk and discusses her instruments and inspirations. Lola uses her podcast hosting opportunity to dish out all of the latest Loud family gossip to the dismay of her siblings listening in. Leni gives a tour of her favorite shops and shopkeepers at the Royal Woods Mall, with Lincoln in tow acting as her producer. Luan teaches the basics of pranking using her siblings as target examples. Lessons include preparation, execution, escalation, and escape! when Lisa gonna do her podcast?